Many of us with an ostomy are very concerned about developing a parastomal hernia especially during high activity like sports. This is not only uncomfortable but also unsightly. In addition, these parastomal hernias are not always repairable. 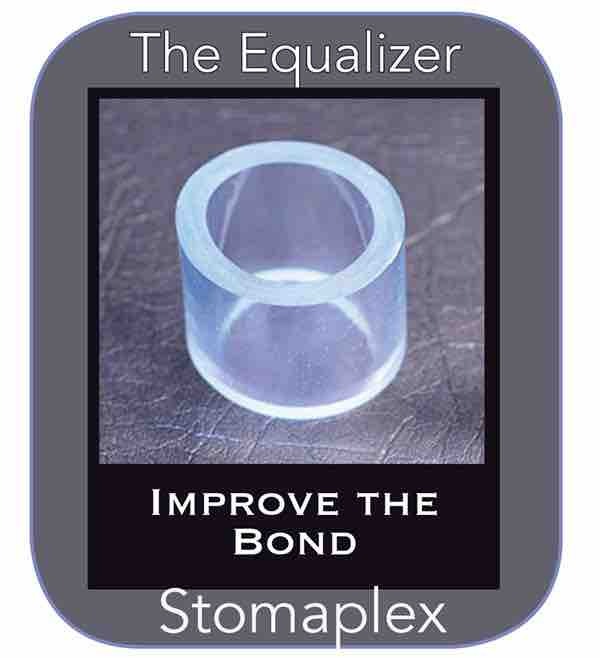 If you are concerned, then I recommend the optional parastomal hernia belt from Stomaplex (shown in the video below). 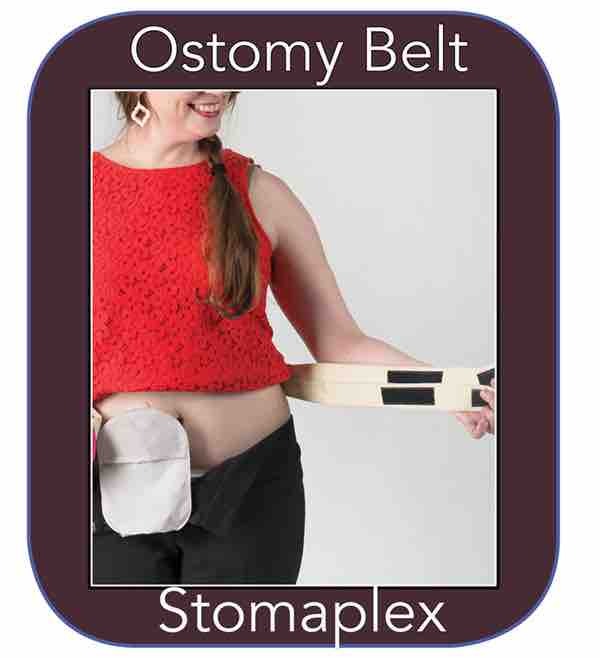 This wide ostomy sports belt is designed to support your abdomen with greater support than the standard Stomaplex belt. 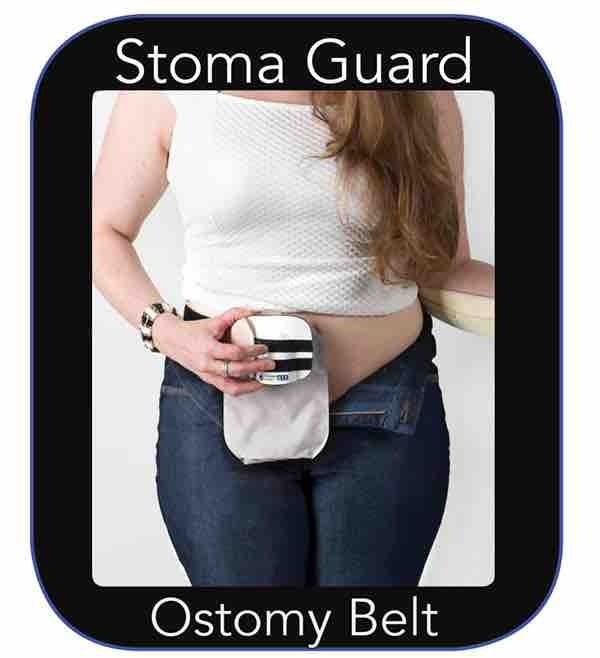 Many patients also choose this wide ostomy belt to hold the Stomaplex guard in place when active with contact ostomy sports like hockey, roller derby, football, and soccer. 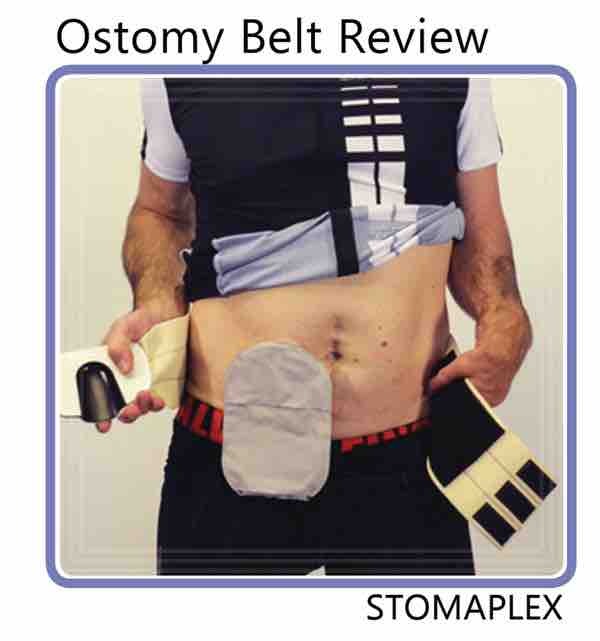 Ostomy belt men, wear the Stomaplex ostomy sports belt guard with the stoma belt to feel more confident. 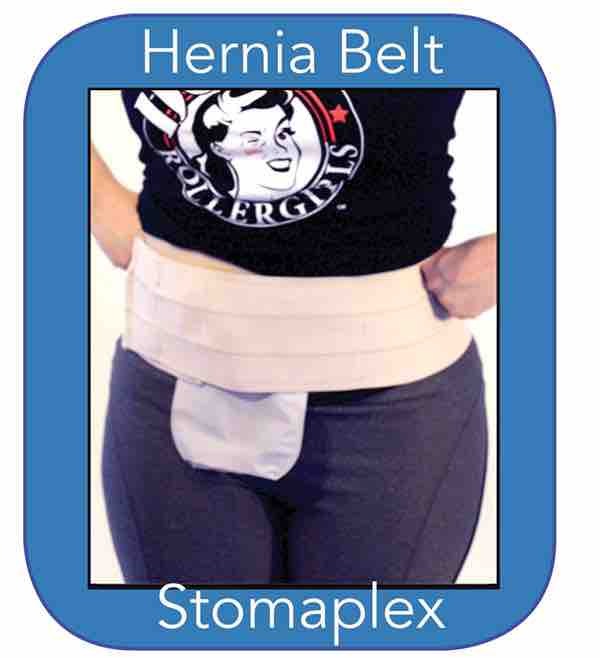 Stomaplex makes a parastoma hernia support belt to protect the stoma.